Pekin ducks (aka Long Island ducklings) are the variety most Americans think of when they think of duck meat. Pekin duck breasts are somewhat similar to chicken breasts in size and shape, with a robust dark meat flavor and a layer or intensely tasty fat beneath their skin. Store duck breasts in your freezer until you're ready to use them, then thaw only as many as you need. 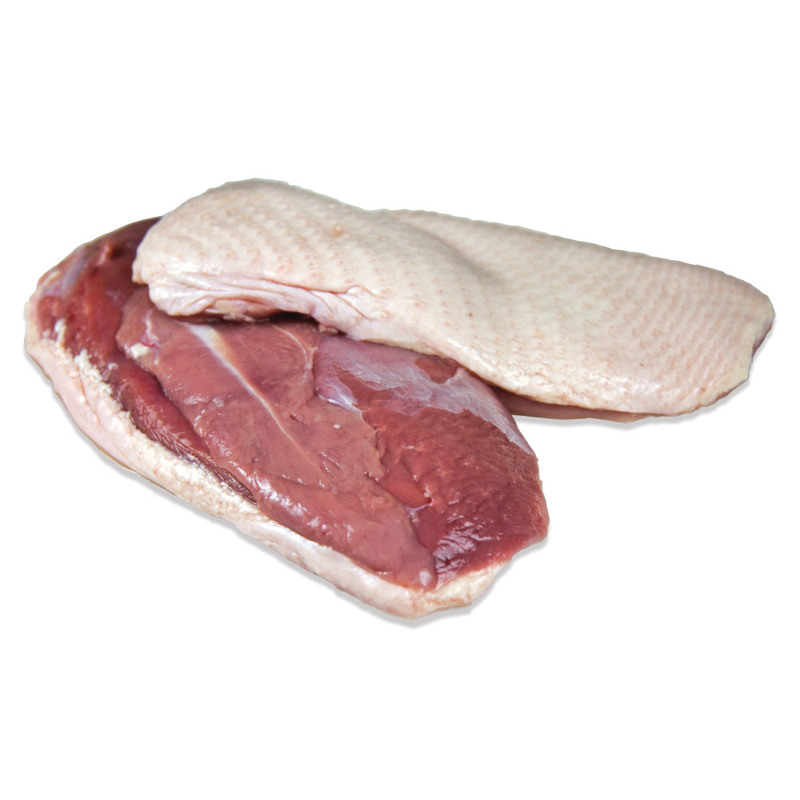 Duck breasts are commonly roasted or seared after first having much of their fat rendered off. Rendering the fat not only crisps the skin delightfully, but it imparts more flavor and moisture to the meat. Though many people find this step intimidating it is actually quite easy with the right technique and a little patience. See How to Render Duck Fat for step by step instructions. You will end up with a lot more duck fat then you need to cook the breasts, and it can be saved for later use as an alternative to cooking oil or butter. In fact, rendered duck fat is so delicious that it’s sold separately! 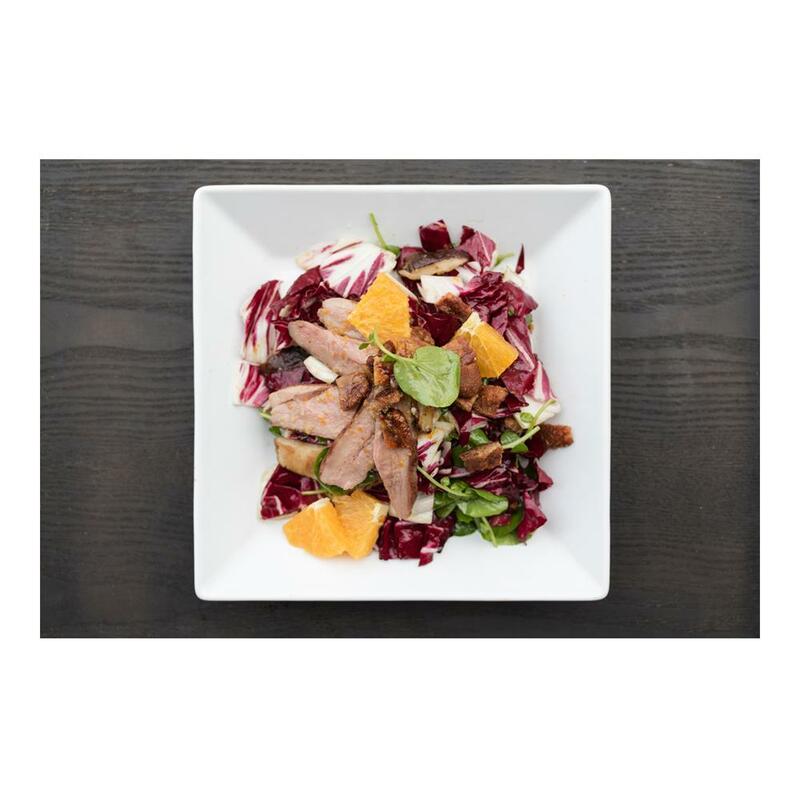 Duck breasts are very versatile, pairing well with a wide variety of other flavors. Ingredients often used with duck include apples, ginger, Szechuan peppercorns, lemon juice, soy sauce, wild mushrooms, oranges, rich & fruity red wines, green onions, spicy chilies, honey, cilantro, star anise, thyme and berries. It can be served sweet, savory, tangy, smoked or spicy. I've ordered twice from Marx and both times they have arrived exactly as the email said. They arrive well frozen, even if I have to let them sit for a couple of hours before I can get home. The duck is the same as I get at the high end grocery store, good quality. We use duck consistently and this is a great source.